More than 75% of Americans have some form of periodontal disease (also called gum disease). Are you one of them? Maybe you’re not sure. Find out how to recognize the symptoms and why this condition should not be treated lightly. Periodontal disease is one of the most common problems diagnosed in the dentist office. It is easily identified during a routine periodontal examination by excess oral inflammation and a certain type of bleeding. Did You Know? The symptoms of periodontal disease may go completely unnoticed by patients until the advanced stages. Active gum disease is actually an infection caused by certain bacteria, yeasts, and viruses that live around the teeth. Everyone has a personalized reaction to oral bacteria based on their genetics, and lifestyle factors (such as smoking and chewing tobacco). If periodontal disease is not stabilized and allowed to persist it can lead to tooth decay and tooth loss. But there is an even more serious concern. When your gums bleed, the bacteria can enter your bloodstream and spread to your entire body. The result is inflammation, damage to other body functions, and potential disease. Your Issaquah family dentist, Dr. Vanama has a keen awareness of how gum disease can affect your overall health. As a Wellness Dentistry Network and Kois member, Dr. Vanama performs a very thorough comprehensive gum disease examination. 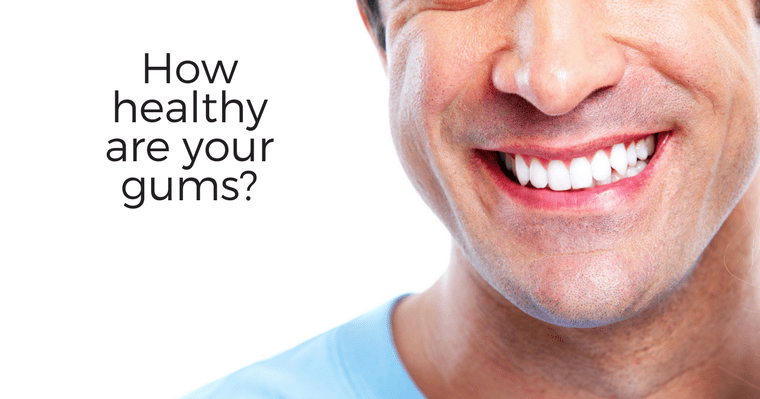 To learn more about oral systemic health and measure your oral health, download Dr. Vanama’s free educational eBook — Dentistry for Total Body Wellness. Call us at 425- 295-7975 to schedule your gum disease examination at your regular exam and cleaning. See our article in the June issue of Connections, a monthly community newspaper published by Issaquah Highlands Council.